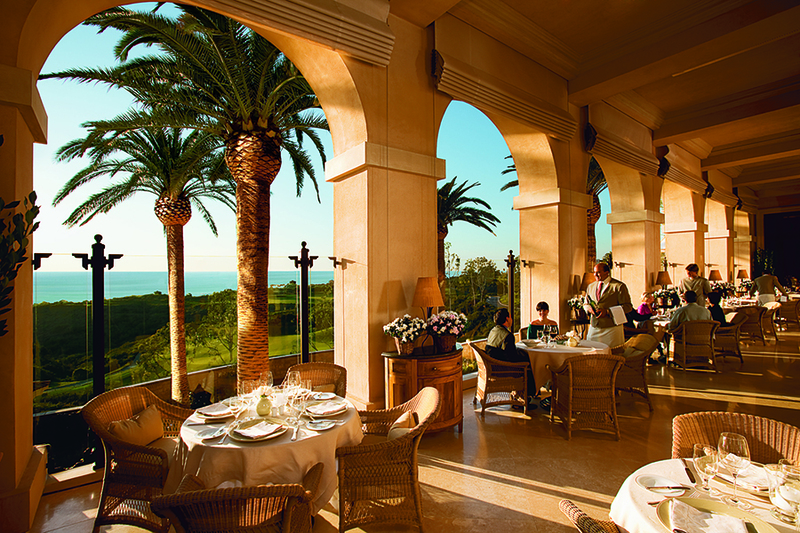 Pelican Hill Resort is renowned for its first-class restaurants and cuisine. 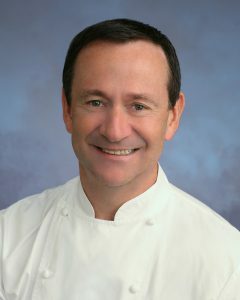 Last week, that reputation was cemented when Pelican Hill Executive Chef Jean-Pierre Dubray was inducted into the Maîtres Cuisiniers de France (Master Chefs of France) Association. Master Chefs of France recognizes their ability to preserve French culinary traditions and ensure their skills are passed down to the next generation of chefs. There are only 550 MCF chefs in the world, including less than 100 in the United States—and now Chef Dubray is one of them. 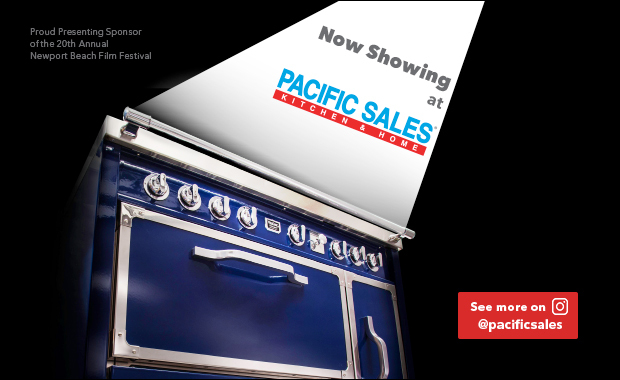 Training in cuisine has always been an important element of the culinary program at Pelican Hill. Whenever I have talked to a chef at one of the Pelican Hill restaurants, he has always mentioned making sure to train his staff to be the best they can be. 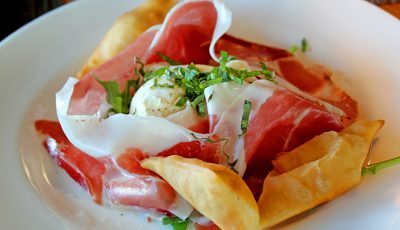 Andrea Chef Chris Simons, who served as the restaurant’s Sous Chef since 2017 before assuming the title of Chef earlier this year, is personable and knowledgeable, young yet sophisticated with a passion for learning and for teaching. 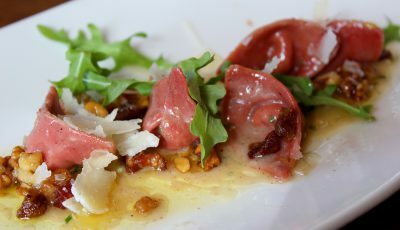 I found this out after attending a media luncheon earlier this year, but the teaching aspect of Chef Simons’ job was revealed when I took a pasta-making class to see how the real chefs were able to turn out such beautiful plates of homemade pasta. 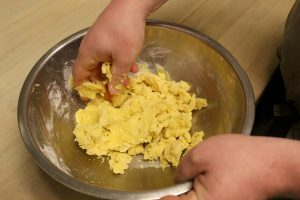 This class can accommodate up to three people and is offered Wednesdays and Thursdays at 4:30 p.m. or Fridays through Sundays at 11 a.m.
During this one-hour class, you learn to make two different pastas from scratch including mixing the ingredients, kneading the dough and cutting it into shapes, and storing. With me, Chef Simons included a tour of his kitchen and explained the nuances of cooking pasta. Then it was on to the pasta room, where I would spend the next hour getting immersed into the world of pasta. 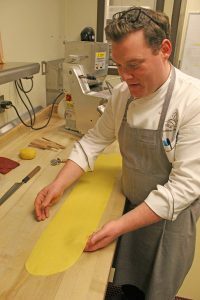 I perused the simple pasta recipe as Chef Simons showed me his tools of the pasta trade. One of his prized tools is a chitarra pasta cutter which Chef Simons called “efficient and effective.” It looks somewhat akin to an old autoharp that my elementary music teachers once used. 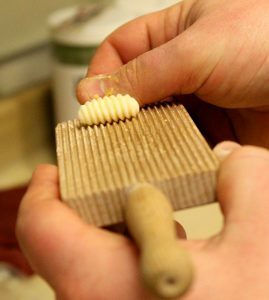 A swath of flat pasta dough is placed over the chitarra, which has rows of wire thinly spaced. The dough is then cut into strips using a roller. Under Chef Simons’ guidance, I mixed ingredients, kneaded dough, rolled squares of dough onto a paddle, and cut spaghetti into strips. By the end of the class, I had successfully made linguine noodles and gnocchi. Better still: once the pasta-making is done, students go to the Andrea dining room and eat the fruits – make that the pasta – of their labors. 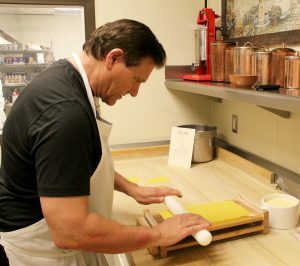 The pasta making class is great for couples, amateur chefs, or anyone curious about making pasta the way the pros do. 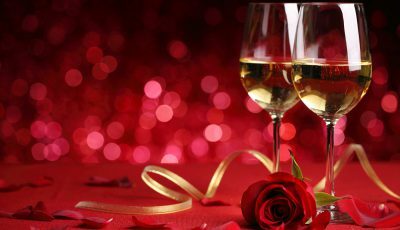 Visit AndreaNB.com for more information. In a large bowl or floured surface, mix all dry ingredients together. Then make a well in the center of the mixture, using your fingers. Once you have formed a well, pour your eggs and oil slowly in the well. 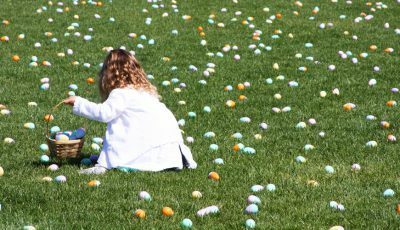 At the same time, using your fingers to break the eggs and mix in the flour. Form into a ball, then knead until a slight bounce back occurs when you touch the dough. Let rest fort at least 20 to 30 minutes. This dough can be used for all filled pastas and flat pasta noodles. Note—if you do not have 00 flour, you can use all purpose flour instead.